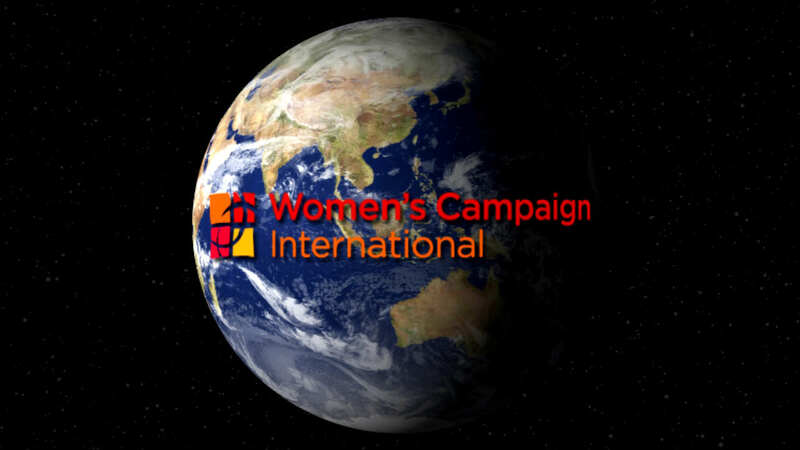 Women’s Campaign International is a global non-profit organization dedicated to helping women around the world become effective agents of change by empowering their communities. Led by former Congresswoman Marjorie Margolies, WCI strengthens equality in countries in need by giving women the tools to succeed in political leadership, conflict mitigation, economic empowerment and civic participation. Being a female owned and operated business ourselves; Glass Entertainment Group identified with WCI’s powerful mission and supported the organization by creating a 10-minute presentation reel that showcases WCI’s clients from all across the globe, highlighting their impressive worldwide reach for clients and activists alike.